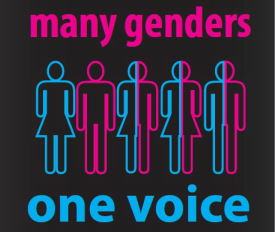 ﻿Many Genders One Voice is a Trans and Gender Diverse (Non-Binary Inclusive) Health Action Group. ​This group is made up entirely of volunteers from across the Transgender, Gender Diverse, Non-Binary Communities and their allies. Our Co-Ordinator is Dylan Barrett - Transgender Health Promotion & Community Development Officer at Queensland AIDS Council. 1. 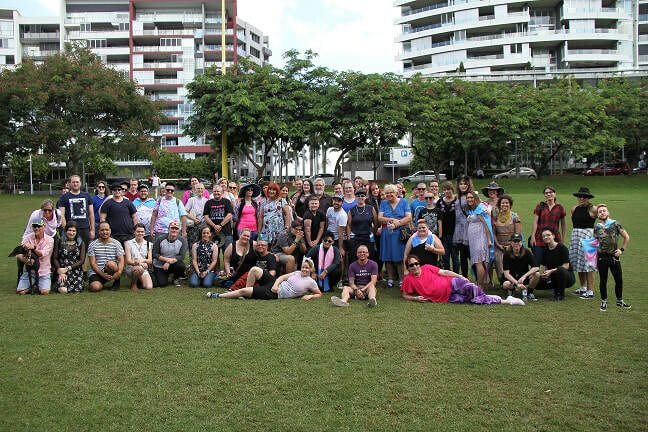 To improve the health and well-being of Trans and Gender Diverse people in Queensland. 5. To raise awareness of Trans and Gender Diverse health issues.